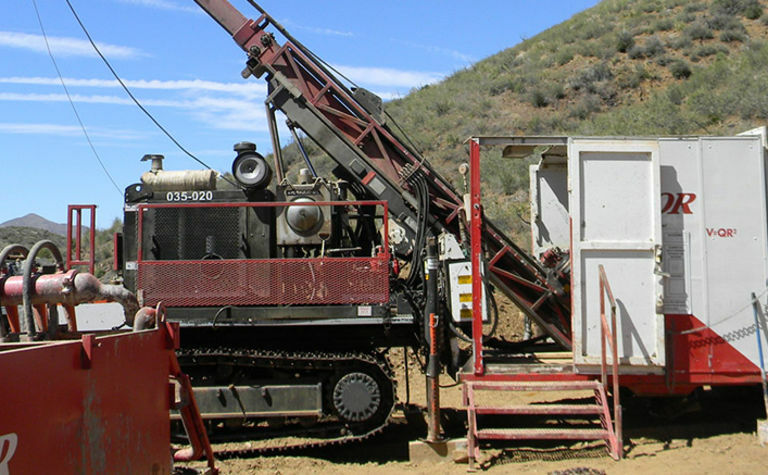 Three Stan Bharti-linked entities have taken sizeable stakes in Q-Gold Resources, a Canada and United States-focused exploration company. 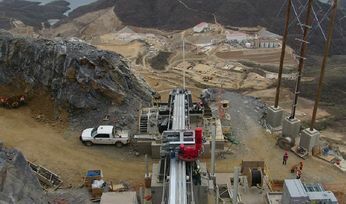 Aberdeen International (TSX:AAB), Sulliden Mining Capital (TSX: SMC) and 2437357 Ontario Inc have each put C$250,000 (US$190,000) into Q-Gold. The stakes were handed over at 10c/share, a 33% discount on the current price, raising $1 million in total including Aberdeen's 2.5 million 24-month warrants. 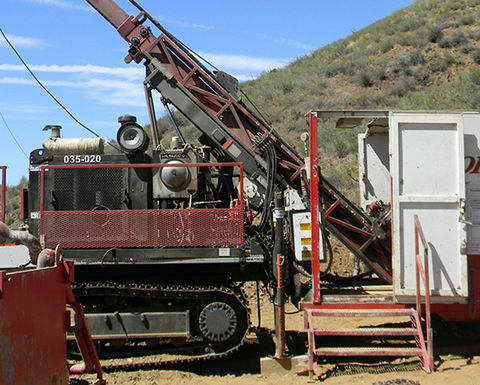 Q-Gold has exploration properties in Arizona and western Ontario, where it holds the rights to several historic mines. Stan Bharti is chairman of Aberdeen, interim CEO of Sulliden and is described in corporate filings as having control of 2437357 Ontario Inc.
Q-Gold said it would use the money raised to continue exploration at Mine Centre and in Arizona. 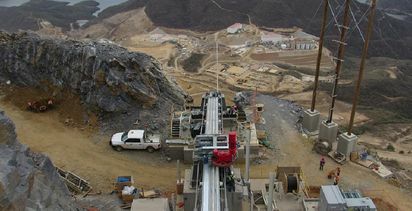 Torex Gold Resources produced 354,000 ounces of gold in 2018 with its El Limón Guajes Compplex.